old west | Nobody Move! 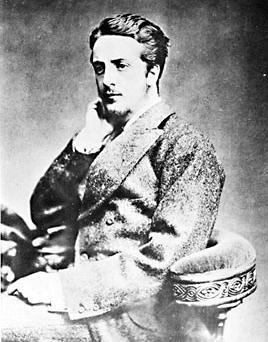 On this date in 1878, 24 year old John Henry Tunstall, an English-born rancher, was shot and killed in Lincoln County, NM. Tunstall’s men, including a young upstart who came to be known as Billy the Kid, vowed revenge. And thus began New Mexico’s Lincoln County War. 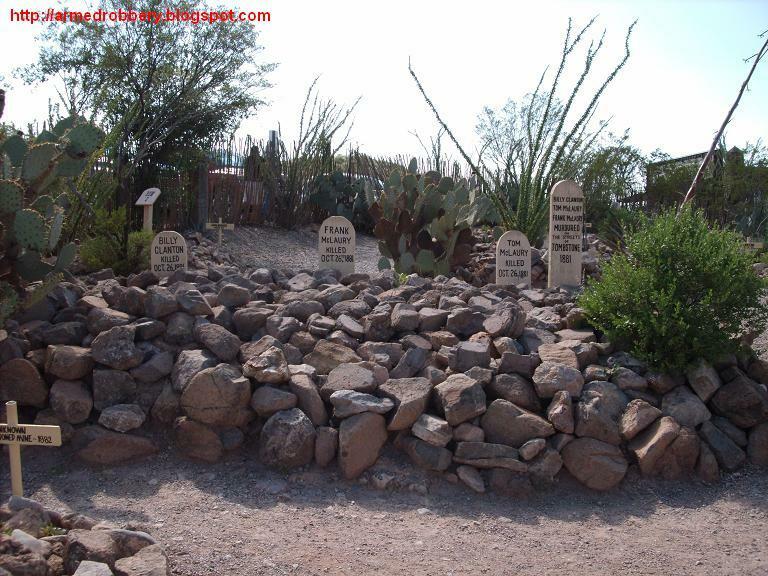 The graves of Billy Clanton and the McLaury brothers in Boot Hill Cemetery. On this date in 1881, the feud that had been brewing between the Earps and the Cowboys came to a head in Tombstone, AZ. 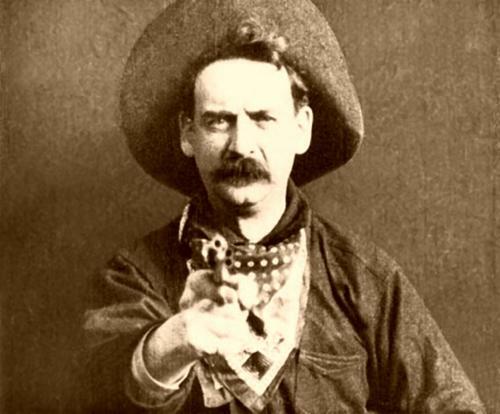 Wyatt, Virgil, and Morgan Earp, along with their friend Doc Holliday, confronted Ike and Billy Clanton, Tom and Frank McClaury, and Billy Claiborne in a lot next to the OK Corral. 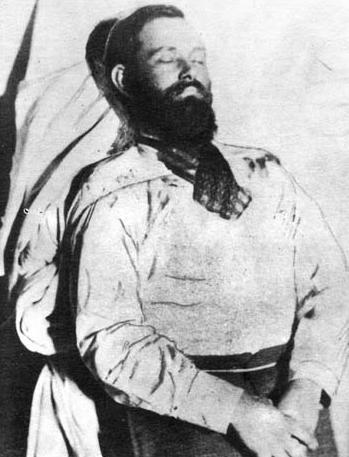 Ike Clanton (who was unarmed) and Billy Claiborne fled the scene unscathed. Billy Clanton and the McClaury brothers stayed and shot it out with Holliday and the Earps. The gunfight lasted maybe 30 seconds, and when it was over, two of the Earps (Morgan and Virgil) and Doc Holliday were wounded, and Billy Clanton and the McClaury brothers were dead. On this date in 1876, the infamous James-Younger outlaw gang attempted to rob the First National Bank of Northfield, MN. When some of the local citizens saw what was going on, they armed themselves and confronted the gang. A gun battle ensued, leaving two townsfolk and a couple gang members dead. The remainder of the gang fled, and several were captured a few days after the attempted robbery. 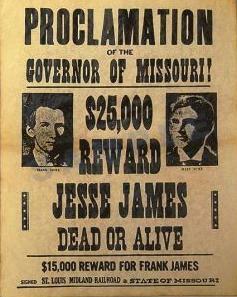 Frank and Jesse James managed to escape, but the Northfield raid was the last hurrah for the James-Younger gang. Every year, the city of Northfield holds a celebration called The Defeat of Jesse James Days. 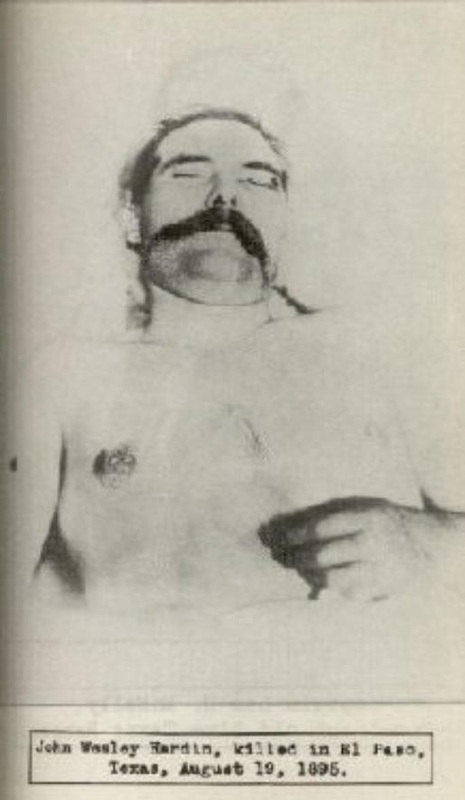 On this date in 1895, notorious gunman John Wesley Hardin, was shot and killed in El Paso, TX. Hardin was shot in the back of the head while playing dice. The shooter, John Selman, Sr, was a local constable. The shooting was believed to have been motivated by an argument the two had earlier regarding the arrest of one of Hardin’s friends by Selman’s son. Selman was arrested and charged with murder. The trial resulted in a hung jury. The matter was scheduled for retrial, but Selman died before that could happen. He was shot and killed during a dispute over a card game.